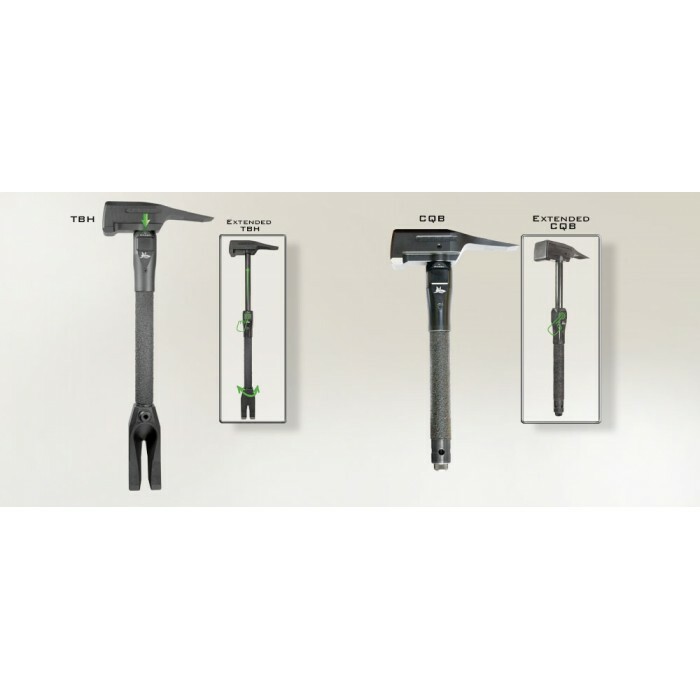 Its unique design incorporates the functionality of multiple tools, in a simple package. 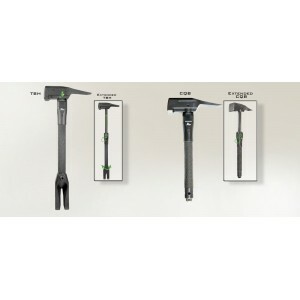 Rather carry one or carry five? 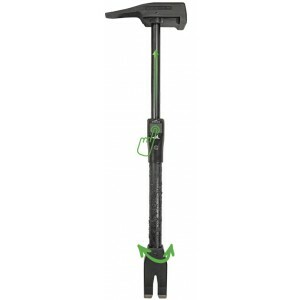 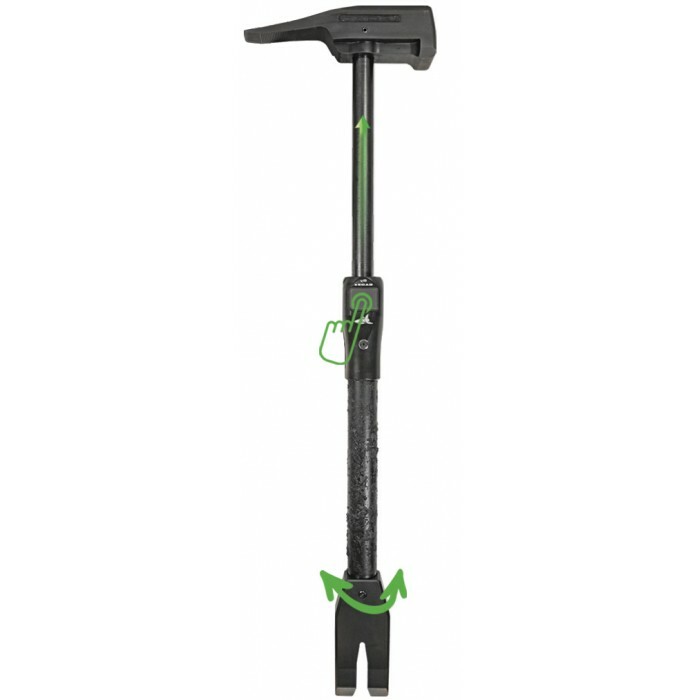 Its telescopic design makes it very compact to carry. It can be used collapsed or extended. Can be interchanged between the hinge breaker or the optional “brake and rake”. 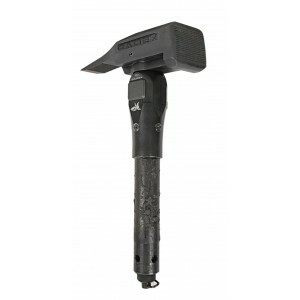 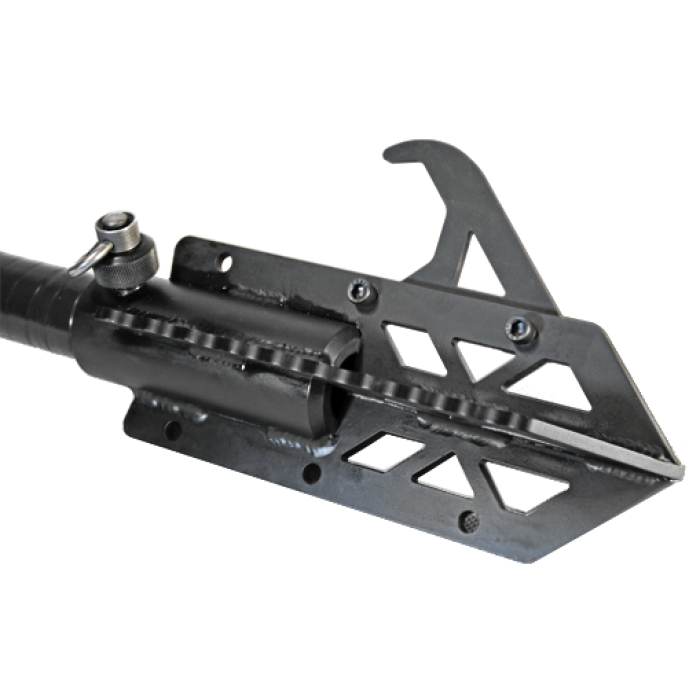 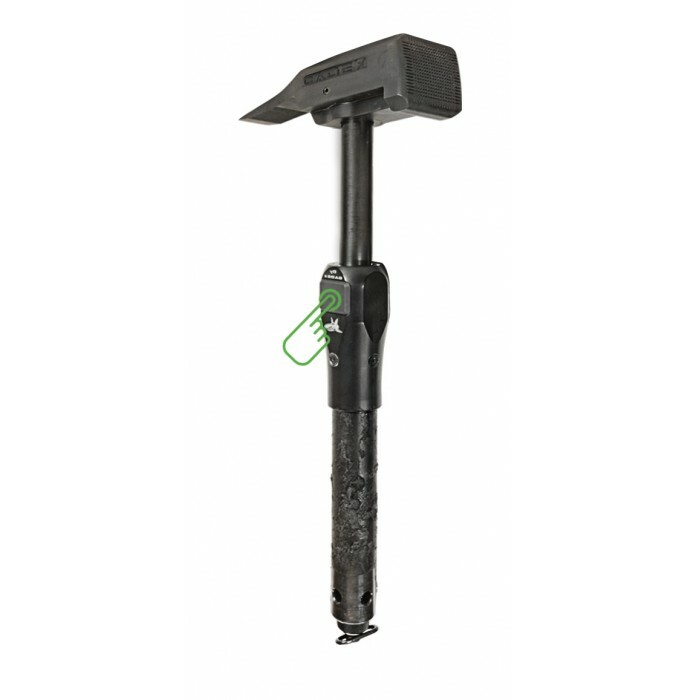 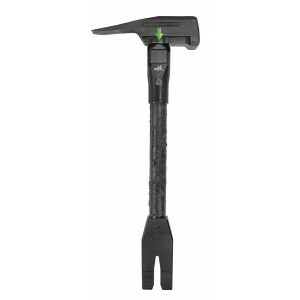 CQB Tactical Breaching Hammer also available (P/N: 580-A009) for use in restricted confines or as a secondary team tool.